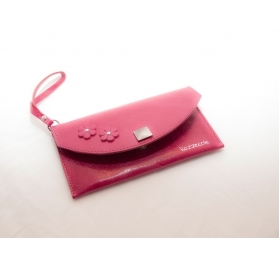 HAWAII L Bazzecole smartphone real leather pochette case with two tone on tone flowers and a handy handle to quickly pull out the pochette from the handbag is the perfect product for smart phone with bigger displays. 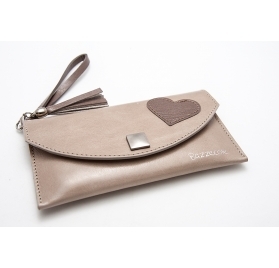 ARMONIA L Bazzecole smartphone cow hide pochette case with handle and tone on tone tassel, the perfect mobile phone case for smart phone with bigger display. 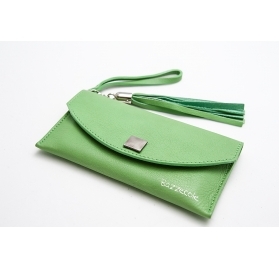 POLINESIA L Bazzecole smartphone real leather pochette case with a handy handle and tassel. It is decorated with an heart sewed on the front. Perfect for smart phone with a display larger than 4,5”. 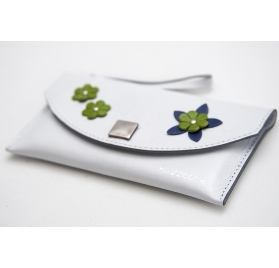 ESOTICA L Bazzecole smartphone real leather pochette case with a tone on tone handle and three decorative flowers in contrast. Perfect for smart phone with a display bigger than 4,5”. 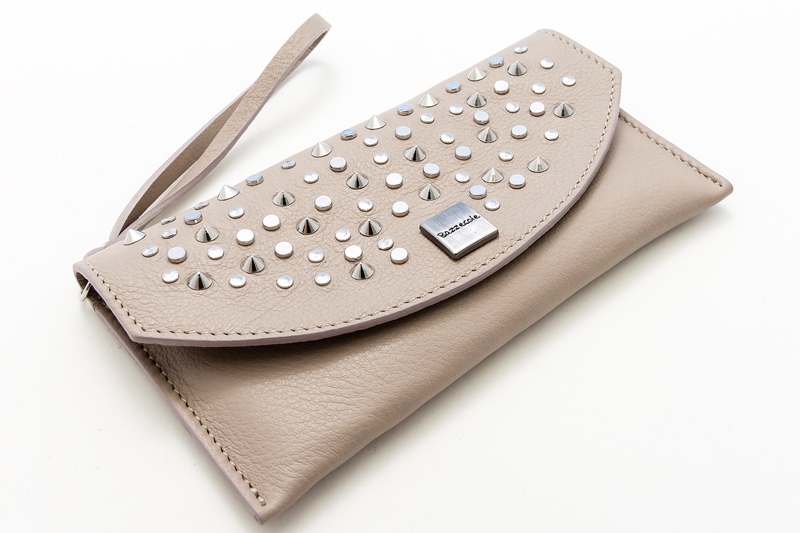 Bazzecole AMSTERDAM L smartphone “Rock” style leather case made with high quality leather, decorated with studs that give style and character to this case. 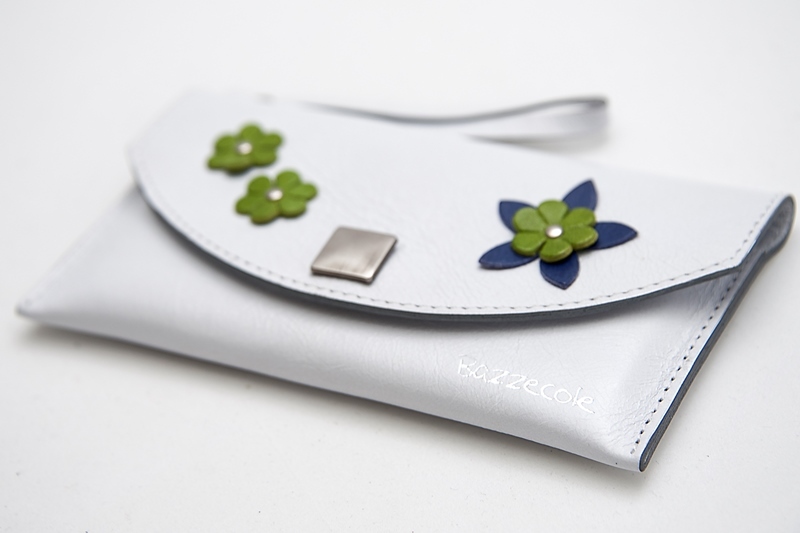 Bazzecole VIENNA L real leather smartphone case with refined matching studs. 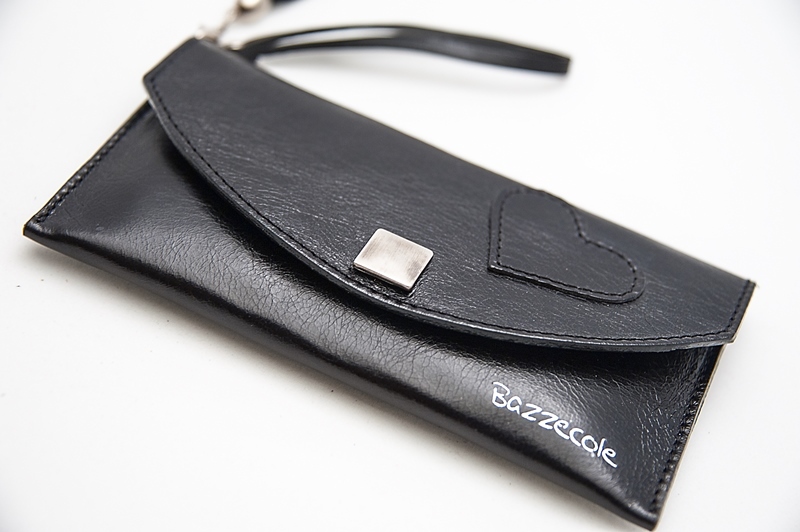 Bazzecole LONDRA L real leather “Made in Italy” smartphone case with coloured studs that make this product unique.